← The World’s First Bee Highway. There is no better way to unwind than sitting in a garden, soaking up the scents and the sound of birdsong. But do you have enough seating placed around your garden so that you can do just that? Pretty wooden bench at the Château de Chenonceau. 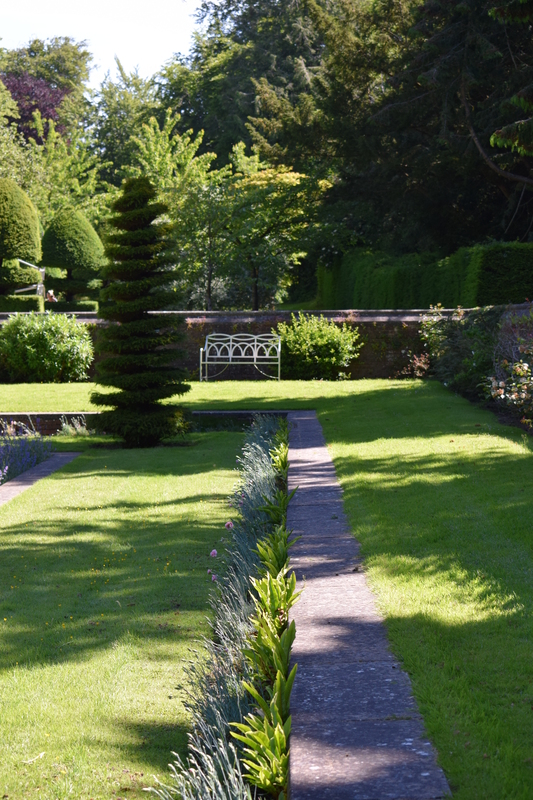 In my last garden in England, about an acre in size, I had at least five benches – one for morning coffee, one by the pond, one for catching the sunset and so on. I gradually acquired them – at auctions, reclamation yards or garden centres – as I came across them and so that the expense was spread over many months. 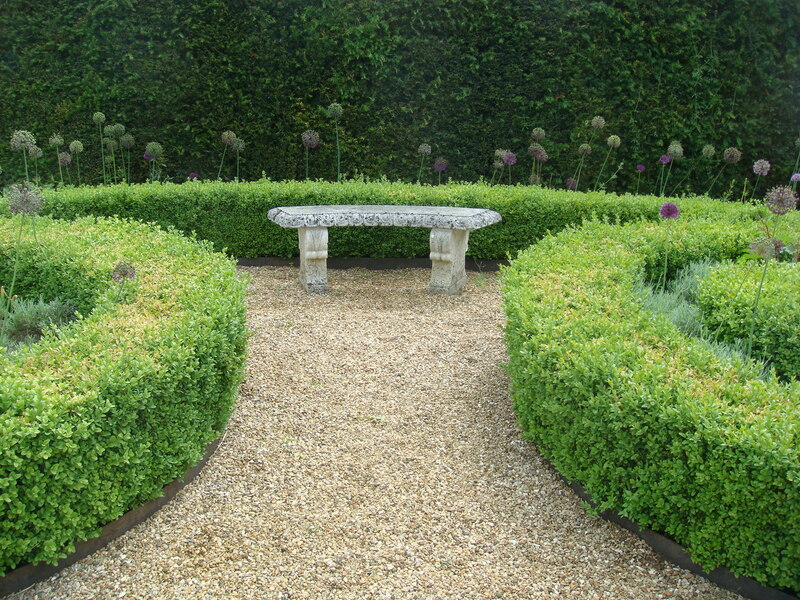 A Lutyens style bench just in view in a country garden. 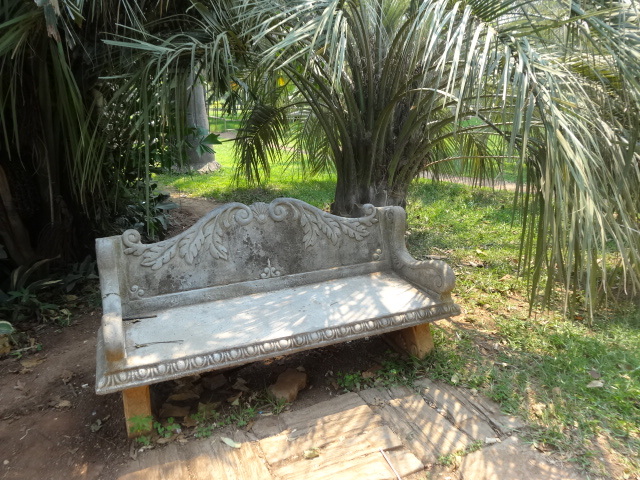 A bench placed just in view in a large garden can direct visitors onwards to explore further. But even a tiny city centre front garden, where outdoor space is at such a premium, can find room for a bench. I’m amazed at how few people seem to really use this space – you wouldn’t ignore 10 sq metres inside your house. Pretty white bench in a city centre front garden. Secured well! It’s worth buying the best you can afford for longevity. Look out for something unusual at reclamation yards, second hand shops and flea markets, as well as online stores and garden centres. A period stone bench may cost you thousands but there are many good reproductions available which will look authentic after a winter or two outdoors. I think they look timeless and improve year by year. 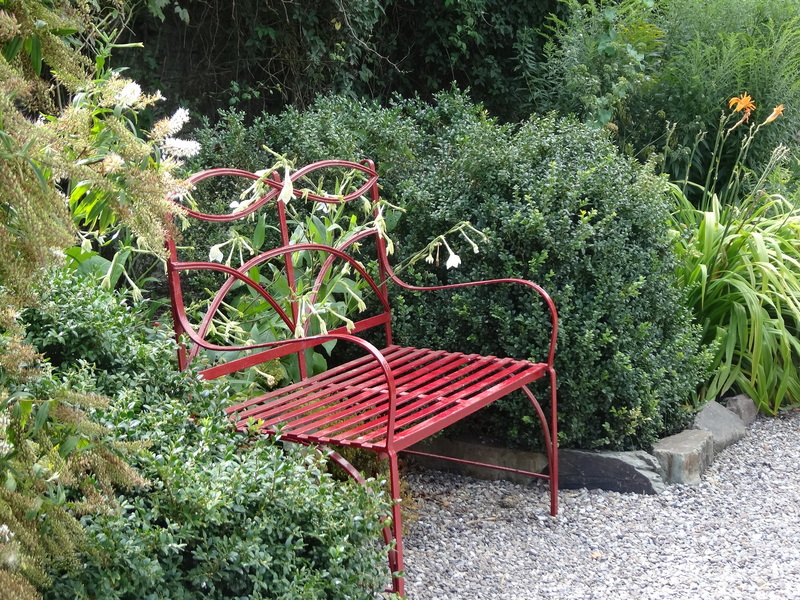 I like the look of these pretty metal benches, lovely in the gardens of older properties where they look decorative in their own right, though they are not always the most comfortable for any length of time. They can be painted to suit your taste. There are many wonderful designs available in wood, from reasonably priced to the intake of breath variety. 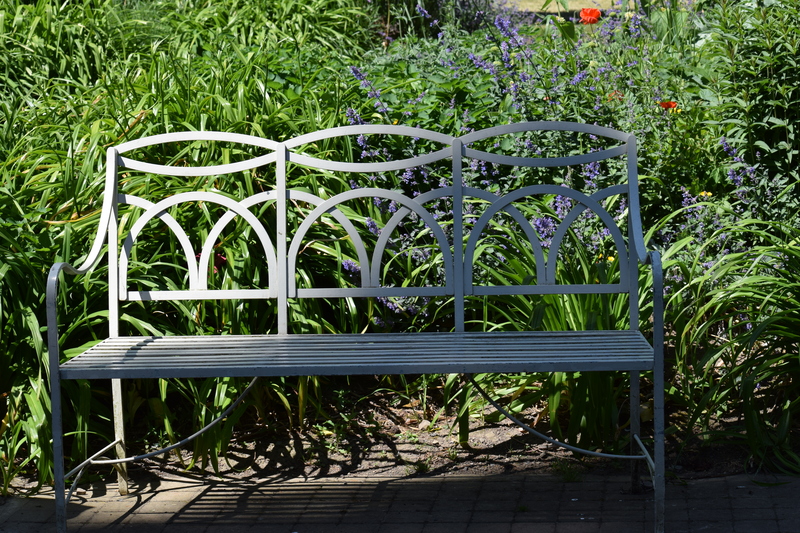 They are often the most comfortable – elegance and comfort are probably the most desirable assets in a bench I think! 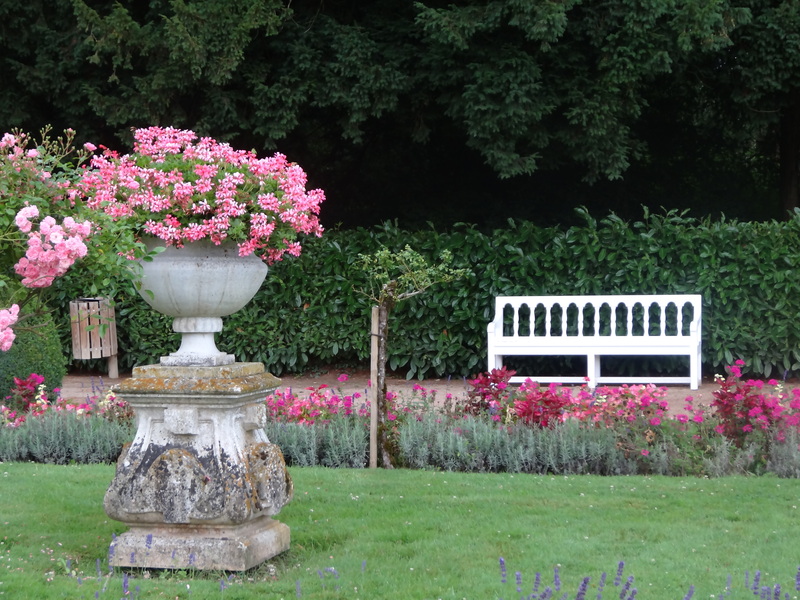 There’s the classic Lutyens style bench, named after the British architect Edwin Lutyens, who collaborated with Gertrude Jekyll on a number of country houses and gardens. 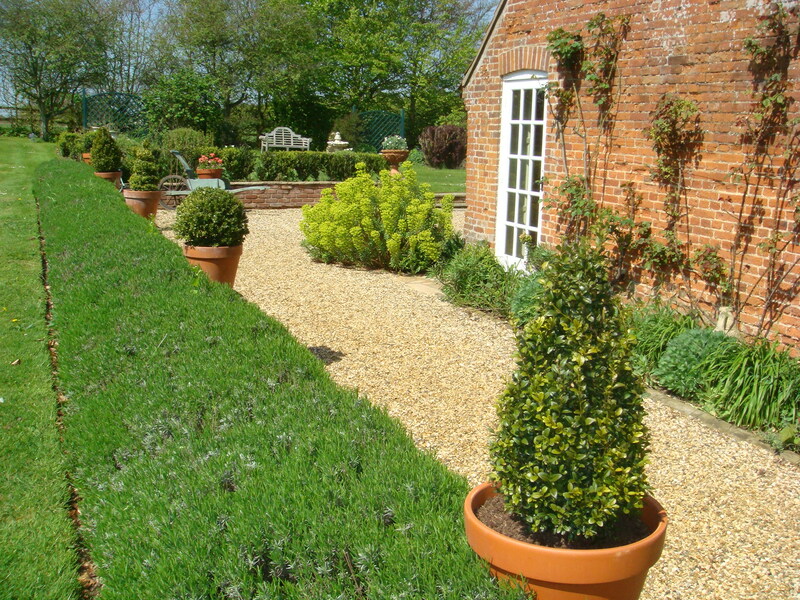 The flowing lines add romance to a garden. Even a cheaper flatpack bench can be jollied up with a coat of paint or woodstain. Here are some websites in Britain and Ireland which may provide inspiration – you don’t have to spend a fortune to get a stylish look. Hope you’ll be sitting comfortably quite soon! 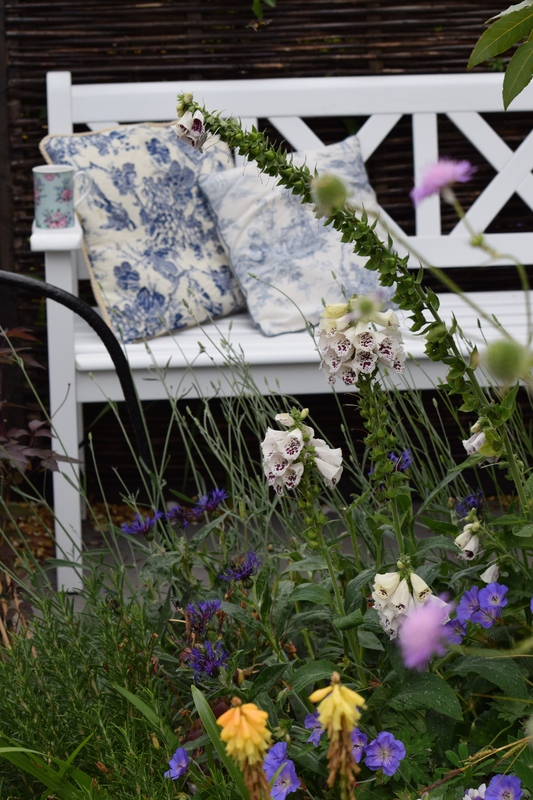 Thanks Robbie – I think it’s wonderful to have lots of different areas to sit depending on the time of day and I always try to get more than one seating area in even the tiniest garden. There is no bigger pleasure than sitting in the garden. I also have several locations to sit, as we need to chase the shade throughout the day. And here we are, chasing the sun! Though the nicest areas are always the shady areas on a hot day. And I agree, everything seems better sitting in a garden. I love your posts, your taste and your style! The photographs and benches are all so desirable! I have many and am sanding and painting them all for an open day in my garden soon in aid of St Luke’s Hospice. You have influenced my garden so much. I now have cloud pruning, a little circular pond ( teaming with wild life) and the soon to be completed BUG HOTEL! Thank you so much for all your inspiration. Karen, thank you for your lovely comment. It’s always great to hear that the blog has an impact. Thank you! I’m so delighted your garden is opening for such a good cause and I hope all your preparations go well. Your own beautiful blog is inspirational. A fabulous – and very relaxing – post. Thank you! Cynthia thank you so much. Nothing like whiling away the hours in a garden! You have picked out some beautiful seating. The stone bench is stunning. I would love nothing more to be chilling in the garden in the sun, however with our Irish weather that does not happen too often! Thank you Anna. Hopefully warm sunny days not too far away!